Spring time is almost here! For the rain on my window tells me so! Easter is one of my daughters favorite holidays because she loves egg hunting, decorating, and all the spring colors and fun that come with Easter. 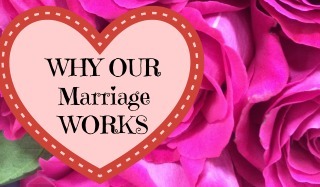 And I love doing fun themed activities with her so it’s a win-win for both of us! 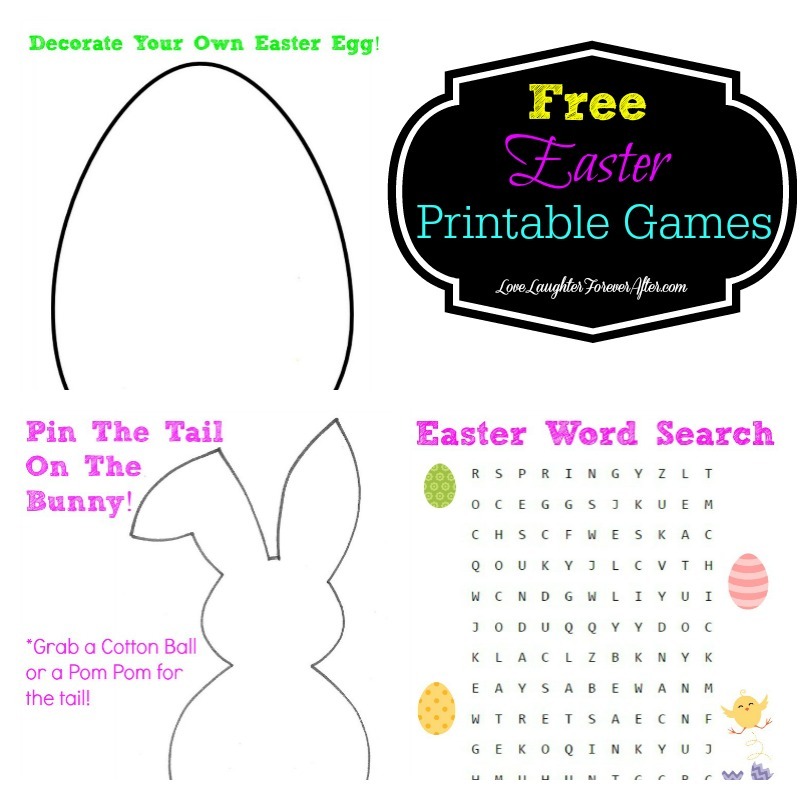 I thought I would share these 3 Free Printable Easter Games that I made with you guys so you can have a little fun with your kids this Easter. 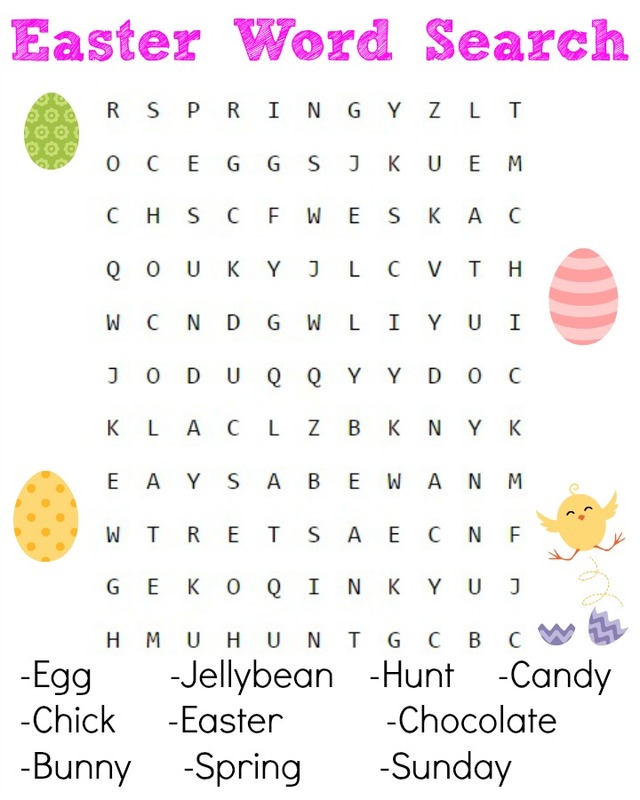 Easter Word Search- Word Searches are of my favorite things to do! My daughter loves to do them with me and it’s great for word recognition. 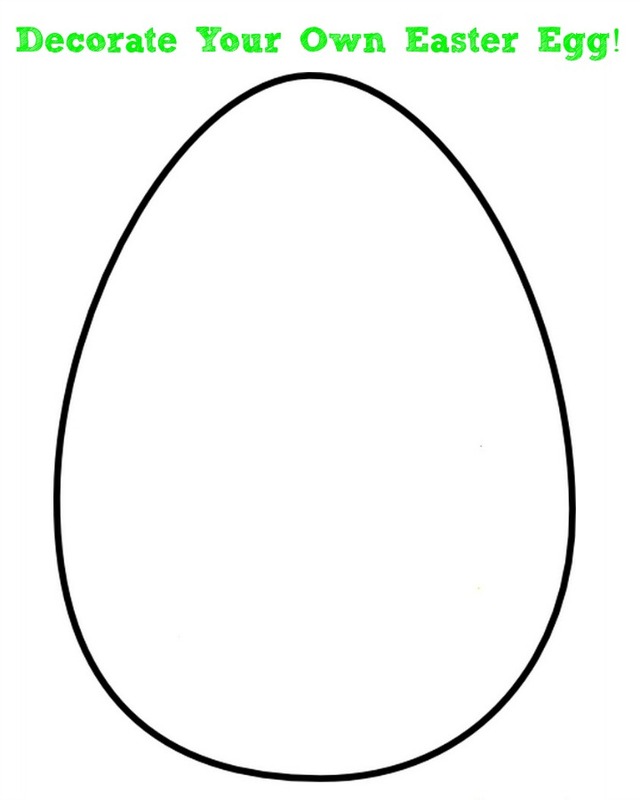 Decorate Your Own Easter Egg- This is a simple and fun game where kids can decorate to their hearts content! You could use crayons, markers, colored pencils, or you could go a little crazy with glitter, cotton balls, dry pasta, or anything else you can think of! Pin The Tail On The Bunny Game- This is a cute group activity for kids. 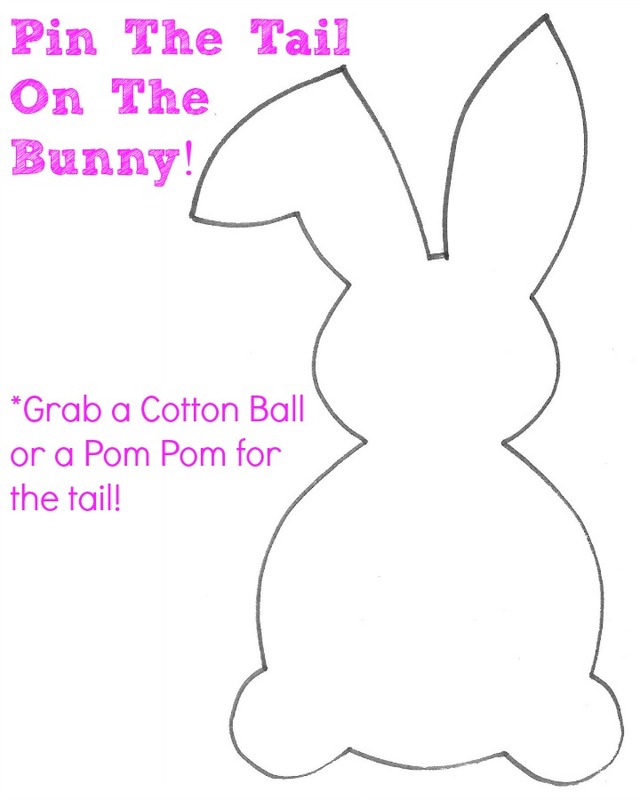 Grab some cotton balls or pom poms and let the kids take turns blindly pinning the tail on the bunny and see who gets the closest. (Note- I just use a little dab of glue on the pom poms to have them stick). I definitely love the Easter holidays.